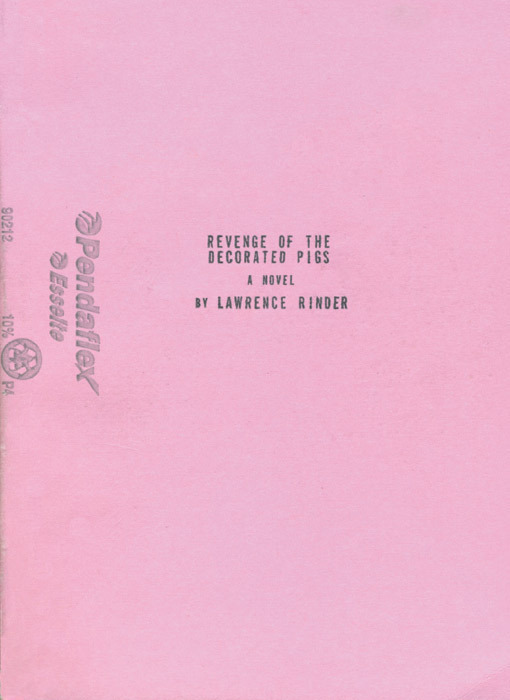 Cover of Lawrence Rinder’s Revenge of the Decorated Pigs. Revenge of the Decorated Pigs: A Novel, by Lawrence Rinder. Portland, OR: Publication Studio. 258 pages. $20. LAWRENCE RINDER’S CAREER TRAJECTORY has followed anything but a preordained path. After all, who would have wagered that this ripped Studio 54 busboy with a master’s degree from Hunter College would have ended up as a curator at the Whitney Museum of American Art in New York? 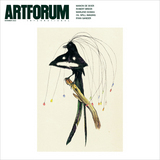 And when he organized the museum’s almost universally disparaged 2002 biennial“the Bland Biennial,” in Jerry Saltz’s wordsand subsequently failed to survive the Max Anderson–to–Adam Weinberg regime change in 2003, who would have thought he’d land on his feet, as dean, no less, of the California College of the Arts in San Francisco before ascending, in 2008, to the directorship of the Berkeley Art Museum and Pacific Film Archive, where he’d begun his career as a curator in the late 1980s?